Robert founded the law firm of Robert Bichoupan, P.C. in 1994, after focusing on matrimonial and family law, with an emphasis in father's rights. 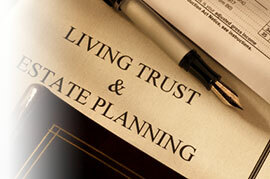 Since then, Robert's practice has evolved and concentrated in Real Estate law and Trusts and Estate matters. 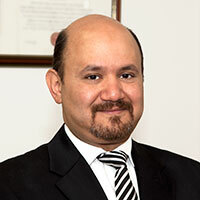 As the law firm has grown and developed, Robert has developed a well respected reputation as a knowledgeable and caring general practitioner for the small businessman, and as the "go to" attorney for many prominent North Shore Nassau County families. 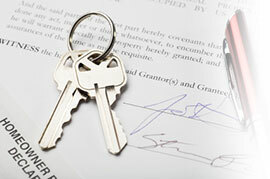 As a 1031 Qualified Intermediary, Robert has provided additional valuable services to his clients. Robert is of counsel to the Central Board of the United Mashadi Jewish Community of America, and is a member of the Roslyn Chamber of Commerce. Education: Robert received his J.D. from Boston University School of Law, where he was editor of the Probate Law Journal and worked as a student attorney for the Boston University Legal Aid Program. Robert received his B.S. from Cornell University's School of Industrial and Labor Relations.